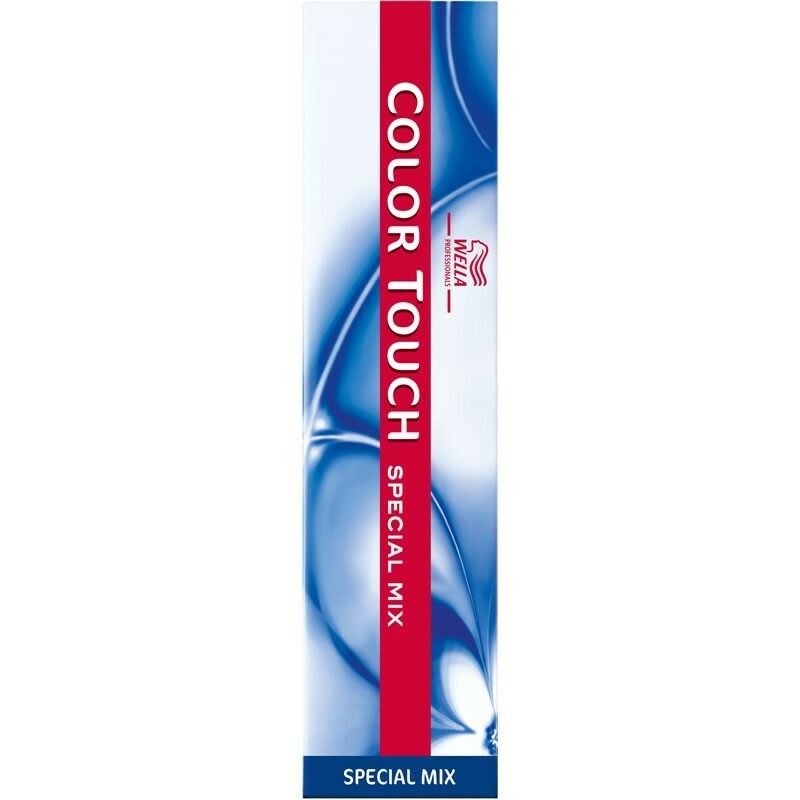 Wella Professionals Color Touch Special Mix Hair Color: A unique interaction of color and light that gives stunning color results, amazing new shine, and is ammonia-free. 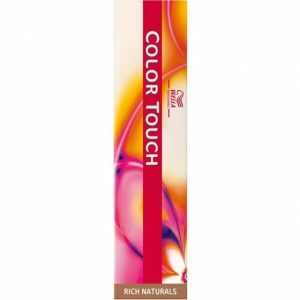 Enhance color creations with perfect gentleness with the new and improved Color Fresh range. 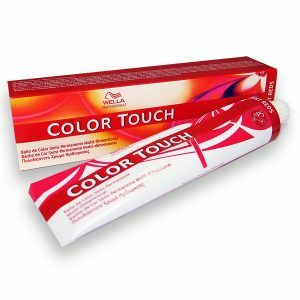 These semi-permanent dyes now feature an improved caring formula with high performance Tone2Shine technology. 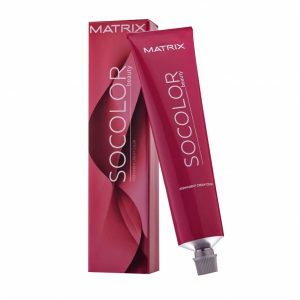 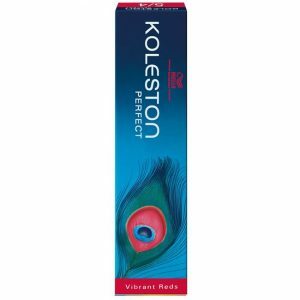 The product’s ammonia-free formula is gentle on hair and also helps keeping it soft and well conditioned.